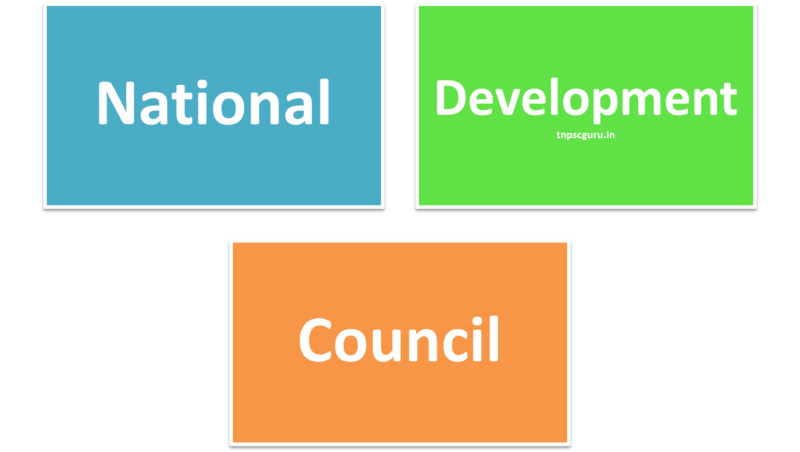 National Development Council is the highest body in India below parliament for decision making and examining the development plans, it was set up on August 6, 1952. NDC was set up on 6th August 1952. NDC should meet at least twice every year. It means it has no maximum limit. At the same, the minimum number of times it should meet is 2 in a year. 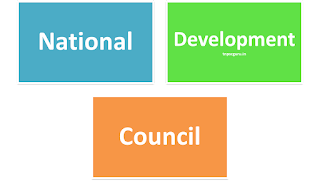 NDC was reconstituted on the recommendation of the Administrative Reforms commission headed by Morarji Desai on October 7,1967.
recommend measures for achievement of the plan targets.